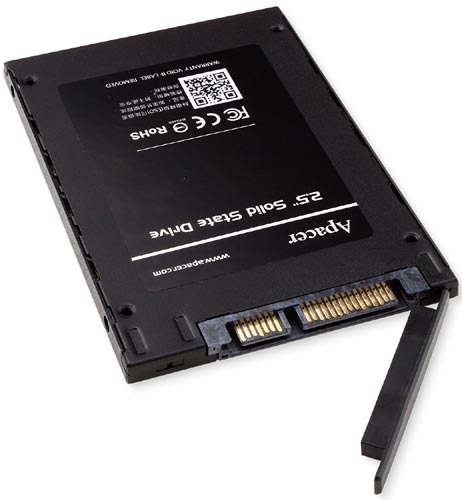 Apacer release the high-quality and fastest SSD - AS330 PANTHER allowing your PC to run like a panther. Apacer views promoting the popularity of high-speed transmission as its own mission and rolls out the latest SSD, which adopts the next generation SATAIII transmission interface. 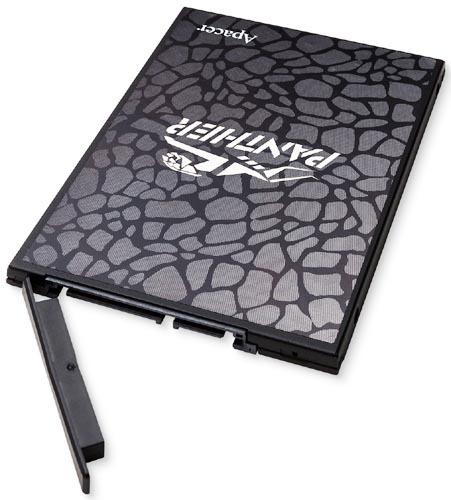 It provides excellent performance of read/write speed reaching 545/520 MB/s(960GB). PANTHER is perfect for gaming desktop, laptop and NAS users. Technologies progress with each passing day, and the capacity of files and applications in the computer increase rapidly. Ideal user experience can be maintained only by updating hard drive read/write speed. The users are supposed to enjoy their experience of fast start-up and starting application in a second, and there’s no need to waste time in waiting for reading or writing. 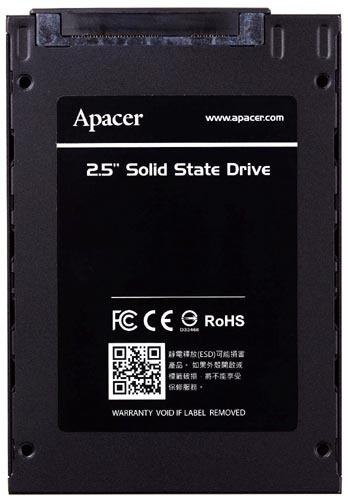 Apacer’s leading technology and market scale in SSD area enable the brand to roll out outstanding and cost-effective SSD products. 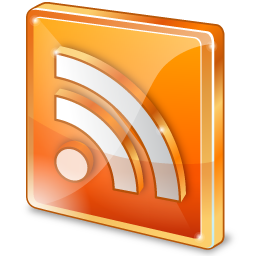 Users can easily enjoy the ultra read speed of 545MB/s. 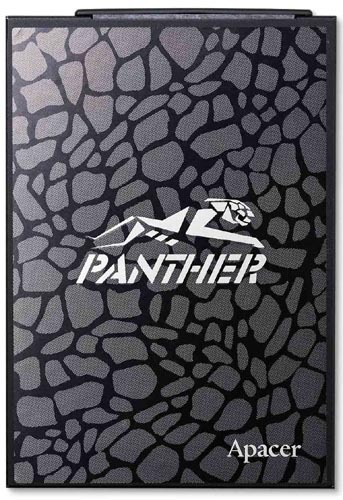 AS330 PANTHER is the latest SSD of Apacer, which represents the popularity of SSD. It adopts the next-generation SATAIII interface, provides ultra transmission speed of 6GB, along with the most advanced 8-channel synchronous transmission design. Hence, read/write speed up to 545/520 MB/s can be achieved. In addition, PANTHER is the one and only for budding gamers on a budget. Apacer suggests that desktop users use PANTHER as system drive, and the original hard drive can serve as data drive. Therefore, high transmission speed and massive storage can be achieved. 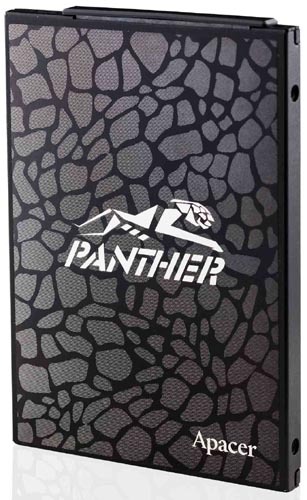 PANTHER is thoughtfully available in capacities of 120/240/480/960GB to meet the demand of different users. Meanwhile, Apacer publishes specially designed SSD Widget software which allows users to examine the SSD status as well as instant firmware update. Upon upgrading their laptops with PANTHER, users can enjoy performance boost immediately. Boot time and speed of application start-up can be significantly improved. It also features 20G anti-vibration and 1500G anti-shock protections. There’s no need to worry about hard drive failure and data corruption even on the go. It can be considered the necessary upgrade for laptop. PANTHER boasts built-in advanced Wear Leveling and ECC (Error Correction Code) functions and supports Windows 7 TRIM command. These not only extend SSD life and improve operation stability, but also maintain long-term performance. In addition, PANTHER supports DEVSLP mode (Device Sleep) which provides lower power consumption and can effectively extend notebook computer battery life. AS330 PANTHER has 3-year global warranty and users can enjoy ultimate read/write speed to their hearts’ content! 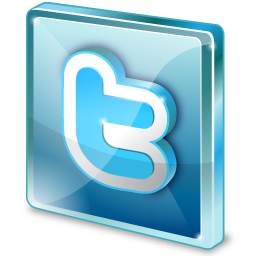 For more information about the product(s), please visit the Apacer website (click here). *Disclosure: An important note, we are just sharing this information to the public, provided by our source. Apacer - Info / Logos / Photos / Images has respective copyrights. ganda may takip pa yung connector. how much kaya yan?